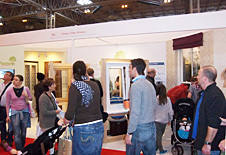 Established in 1992, Paxtons Home Improvements Limited is a family owned and run company based in Saffron Walden, Essex. 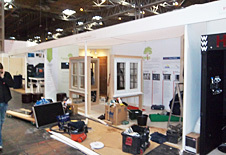 Paxtons supply all types of UPVC, aluminium and timber windows and doors, conservatories, orangeries and associated products, and a wide range of contract services. 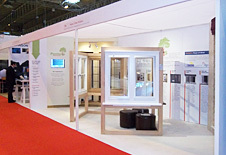 We stock and supply all types of glass and offer a full glazing service for homeowners and commercial customers. Over the last 25 years Paxtons has built-up a much-envied reputation for value, service and on-going customer support around the East Anglian region. Sourcing the best products from Europe's leading suppliers, Paxtons aim to design and supply the perfect home improvement solution, whether you are extending, planning a refurbishment or carrying out general maintenance and repairs. 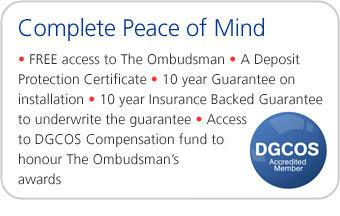 Paxtons is a member of Assure, the glazing industry's trade association, and are members of DGCOS - The Double Glazing and Conservatory Ombudsman Scheme. Over the last couple of years Paxtons has launched a series of product specific websites that form The Cambridge Collection. The Collection currently comprises: Cambridge Bi-folding Doors, Cambridge Sash Windows, Cambridge Roof Lanterns and Cambridge Secondary Glazing. For more information please visit our Saffron Walden showroom where full-sized examples of our product range are displayed. 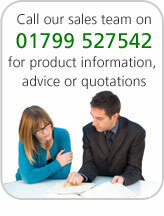 To speak to one of our sales team, please telephone 01799 527542 or contact us online. All ready, but will they come? They did! Thousands of them.